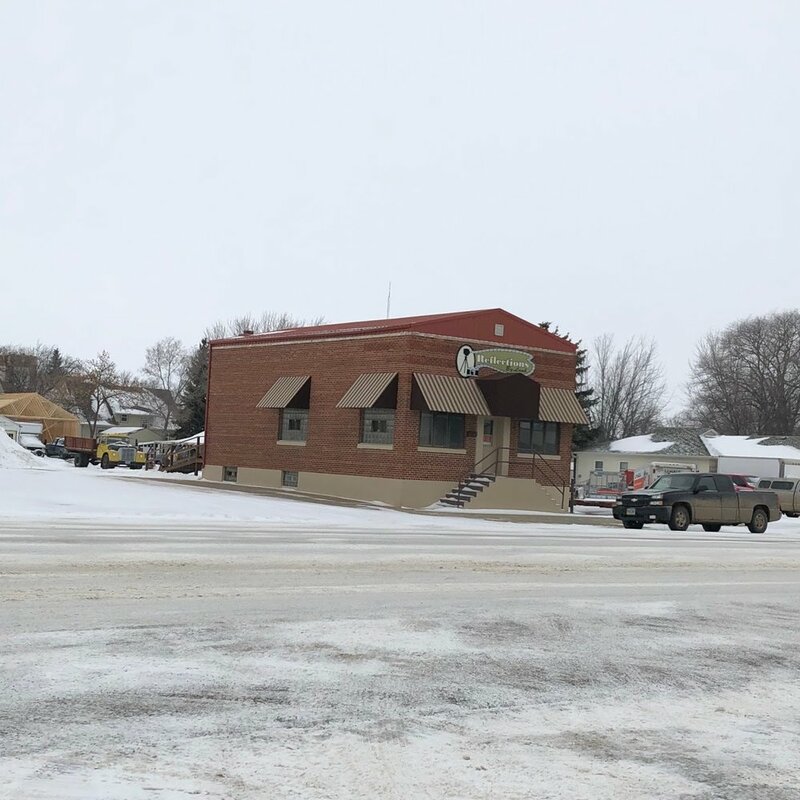 Located on main street in Miller, SD, we offer full-service floral, so give us a call for all your floral needs! . We are also home to a collection of intentional gifts and home decor that are made by small makers in South Dakota and across the United States.